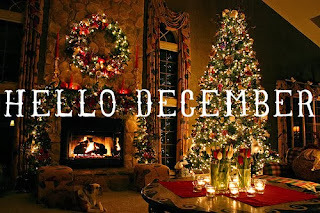 Journal Of A Petite Diva: DECEMBER IS HERE!!! 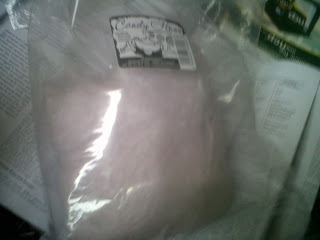 It is used to be the month when i used to eat plenty cotton candy and make a request on NTA channel 10. Now instead of getting on different rides and eating cotton candy, i am now stuck working Christmas days calls. Growing up my mum always made sure she took my brother and i and also my neighbour's kids to Apapa amusement park around Christmas time. We would enter lots of rides (at least the ones that that our heights and ages could allow us to enter), sometimes because some rides were restricted to us we would enter the ones we could twice. I just remembered, i still need to drive those bumper cars! When i finally could ride them, the management of the park decided to forget their managerial skills and let the park shut down......*angryface*. If i catch them ehen! Oh sweet cotton candy, How i wish i had bought 20 of you then? I also remember going for UBA christmas parties. My uncle worked in UBA at that time and was not married so he would take my brother and i. I think they hosted great parties then. Wonder if they are still doing the parties now? Everything is so different now. I also remember going for NTA Channel 7 (i know, i was on television a lot as a kid. Even played the recorder on a children program on NTA Channel 10, those studios are hot!!) parties too. My aunt worked there at that time. I remember carrying my cousin to see Father Christmas aka Santa Claus and she screamed her little head off. We had to run out of the grotto. I had no clue how to handle her. I just grabbed our gifts and ran to my aunty. How can i forget visiting the Grotto's and getting gifts that i thought rocked then but now....*lipssealed*....lol. It is all good though, i am grateful that i have these memories. I may not have had the memory of traveling out of Nigeria to see a white Santa Claus or see snow(but now that i think about it i doubt i want to go anywhere when there is snow, South African winter that had no snow was horrible imagine a winter with snow, no thank you i would pass) but i am glad that i still had fun. So guys what childhood memories do you have of December/Christmas? Remember those times and feel like kids again. Thanks for stopping by. 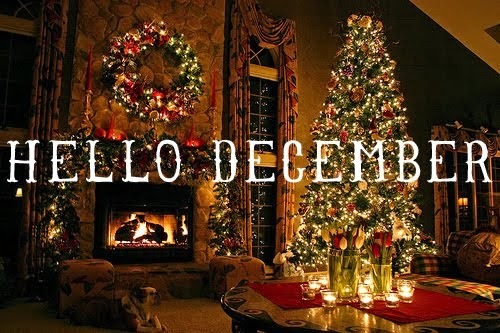 I wish you a December filled with loads of miracles and blessings. Have a lovely new week and month. Everytime ℓ̊ think about it....ℓ̊t still feels like yesterday....though in the distance past but very fresh like ♍ơяñΐϞǥ dews. Have u ever worn a newly sown native (up Nepa) for xmas...? Can u remember ow it feels? Do u really sleep through the night? Does it occur to you that such nights through the dawn feels like a seconds α̲̅πϑ a long range walk through the uneasy desert? Can u remember u dreamt of the newly sown clothe?......hoooops....this were exactly my experiences wrapped in a pack of questions. ℓ̊ remember the pounded yam....chickens...visitation to the popular old OAU zoo...it was indeed fun...its a moment that lasts but a moment in the past. Though , motion sickness never stop hunting throughout the trip down to ile-ife but it lacked the impetus to stopped mε from travelling. It was fun...it was indeed fun. Thank u for the space to voyage in the seas of the past.